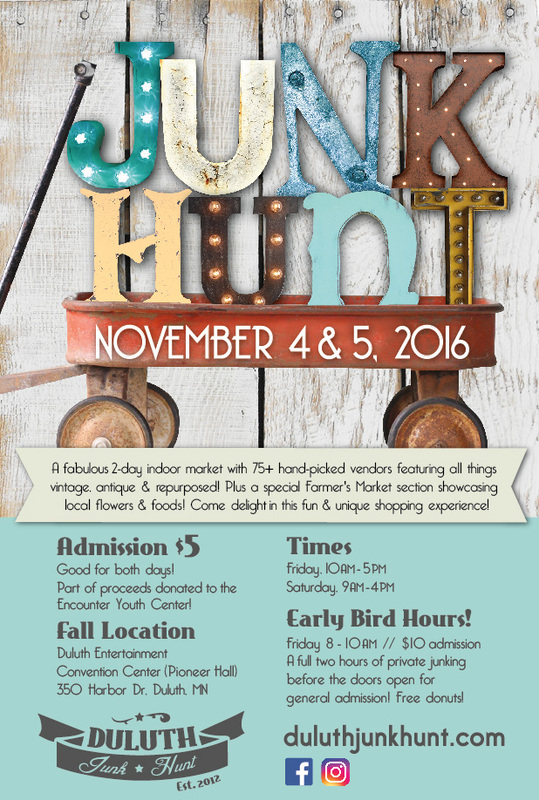 Locally made goods and vintage finds! 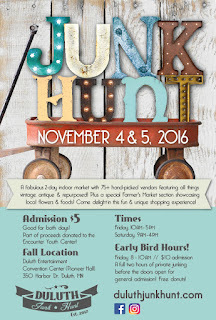 Join us for Duluth's largest (and GrEaTeSt) junking event! Outdoor Vintage Flea Markets continue! 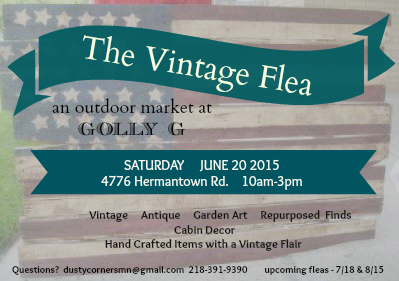 Always looking for new vendors selling old things! the Saturday of our monthly sales! So much for being a blogger! I am doing my best to keep the sale dates here and that is about it! I am on Facebook daily and it seems to be a much easier & better way to interact, post pics and keep customers notified of our sales. SO? That's where I'll be. 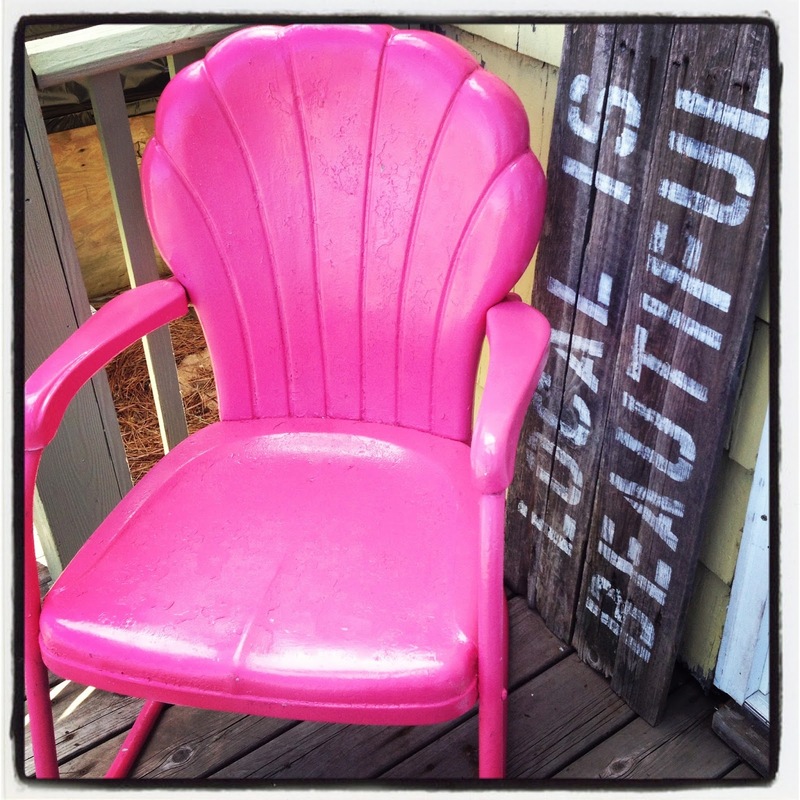 It's FINALLY time to play on the porch! 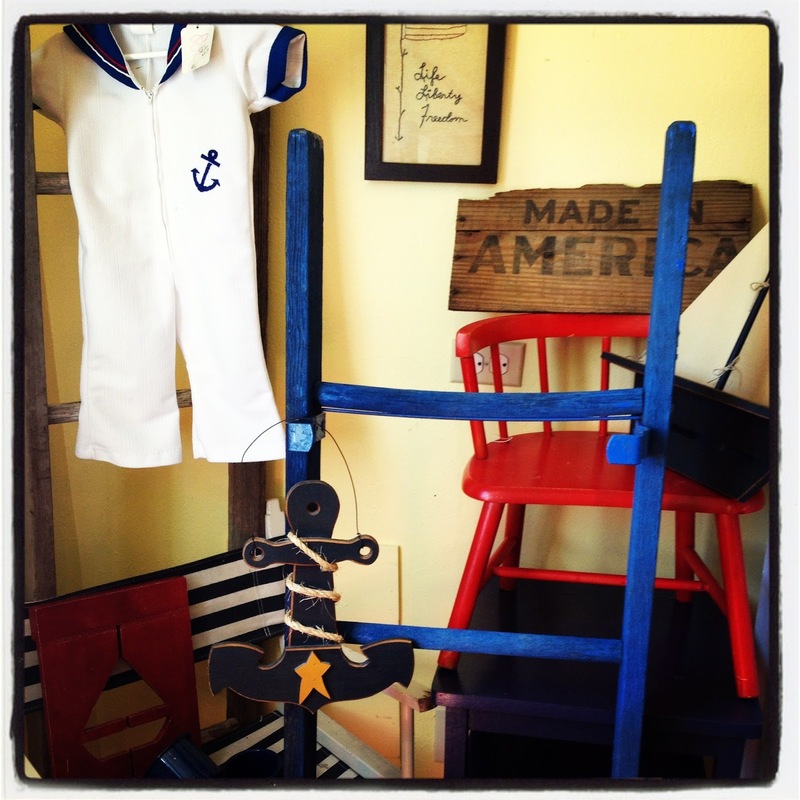 not to mention many items for the porch and garden! 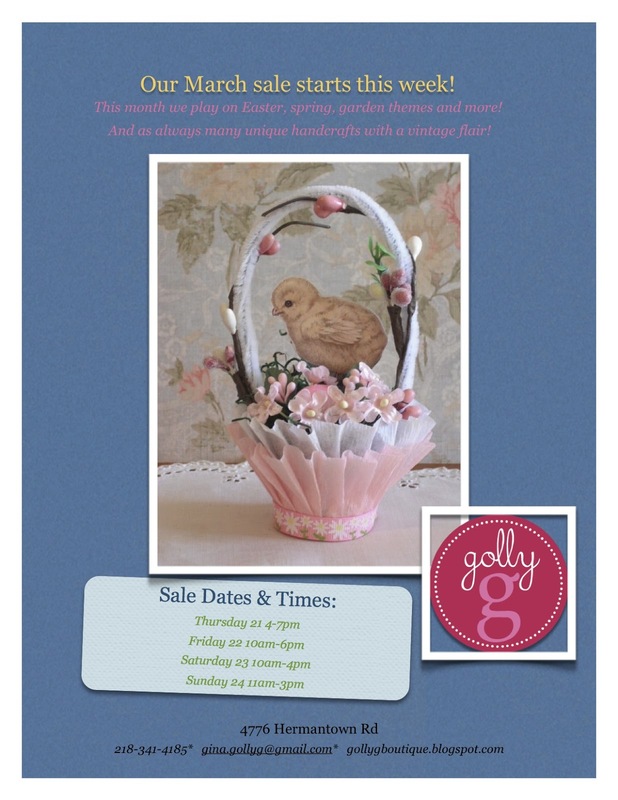 All 3 shops will be open this Thursday-Sunday! RUMOR HAS IT THERE WILL BE A BRIGHT YELLOW OBJECT IN THE SKY WITH WARMTH AND HAPPINESS LIKELY! 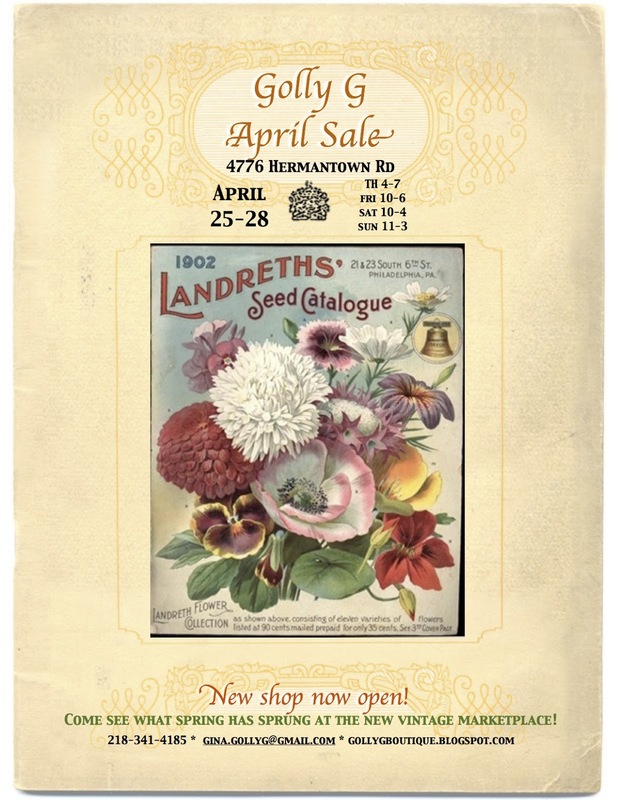 Think Spring MARCH Sale begins THIS WEEK! "Golly G"...a vintage saying with my favorite letter, G! I have always dabbled in arts and crafts. 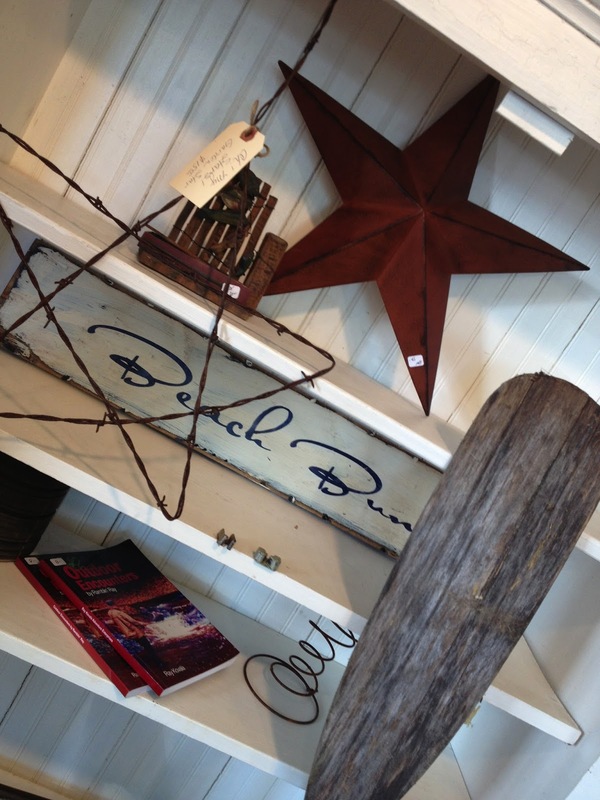 I have always loved antiquing! This just makes sense! FINALLY after 30 some years of trying to figure it out....! ABOUT ME: I married my high school sweetheart and we just celebrated 20 years together! We live in Hermantown with 3 children- all in different phases of school and life! M is studying Psychology at UMD. L is in HS doing great after a major life changing surgery. A year off of sports- his great attitude has made this so much easier to endure! G is in middle school, pretty flexible and happy wherever she goes/whatever she tries. We can usually be found with family eating good foods and drinking strong coffee.